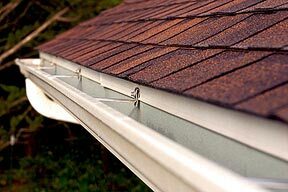 A very good choice for house owners who find the job of cleaning their gutters very annoying and messy is to install aluminum gutter guard. 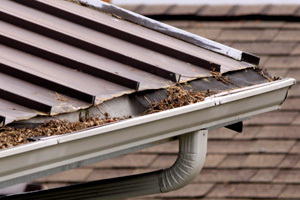 Gutters must be cleaned periodically if you want to keep debris, leaves and other objects away from creating a blockage and the best solution for you is to install gutter guard. 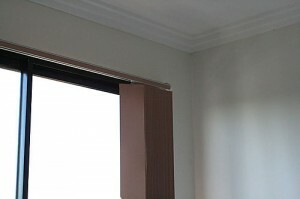 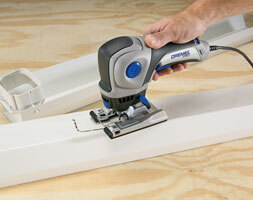 You will find in this article some easy steps for the process of installation. 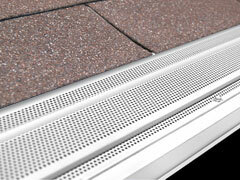 You will probably need to make a last cleaning to your gutters and then you can start to install the guards. 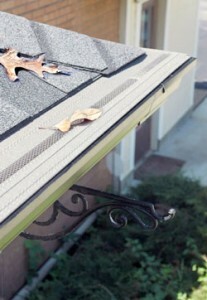 Make sure that gutters and downspouts are free of any debris. 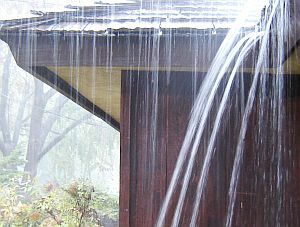 Then you will need to assure that your gutters don’t need any additional repairs and the most important thing, check your gutters for leaking using a hose. 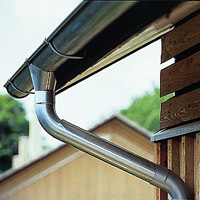 You will have to seal any place where you find a leak and then run water trough the gutter to make sure that is no debris left in. 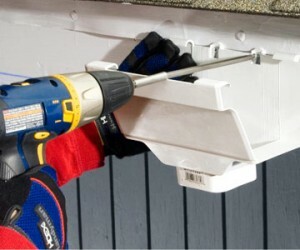 Then you will have to measure carefully the lengths of your gutters if you want to go only once to the home store and buy the gutter guard. 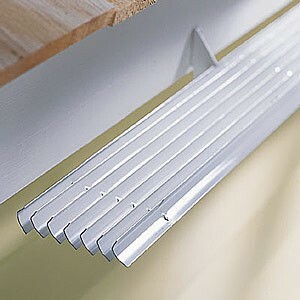 It is recommended to buy a bit more in case you made some mistakes with the measurements. 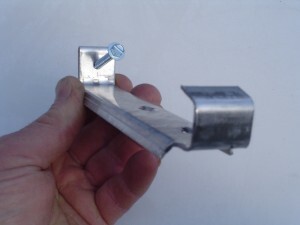 Now, you will have to cut the guard to install them. 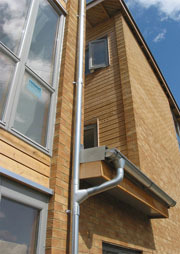 Make sure that you measured twice if you want guards to fit precisely into the gutter, in this way saving money and time. 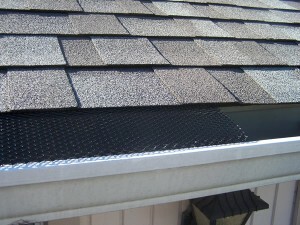 After you prepared all the pieces, you can install the guards by inserting the rear portion of the guard under the nearest row of shingles and the front will snap on the outside part of the gutter. 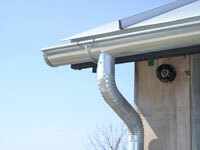 Then you can check if your system is working properly but we assure you that your problems are over. 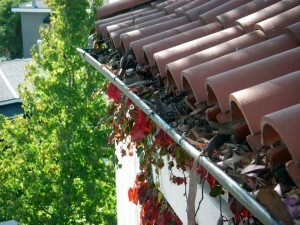 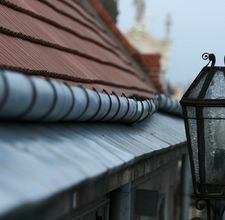 Are the gutter guards really effective?